The first interest in growing tea in Colombia began about 65 years ago, in the early 1950s. At that time, the Colombian Department of Agriculture launched a research project to determine if the Camellia sinensis could become a viable agricultural product. 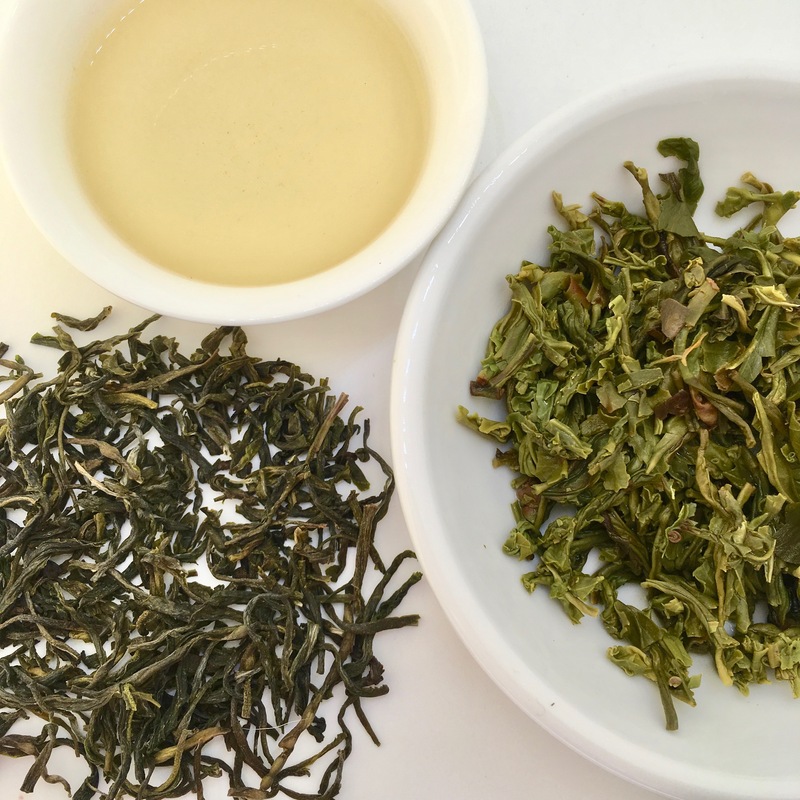 They imported several varieties from established tea producers in Brazil and established several gardens to determine which type of tea plants and in what geographic area the crop might thrive. The three regions originally chosen were Valle del Cauca, Cundinamarca and Santander. Of these three, Valle del Cauca is the only area where tea production continues and thrives. Colombia is a tropical country. The climate remains relatively constant throughout the year so that the plants continue to flush with new leaves and production is year-round. Our gardens are located in the Biogeographic Chocó. This is a region that is known for great biodiversity and that typically receives high levels of rainfall. Of the family’s 200 hectare farm, 52 hectares are planted tea and 90 hectares are kept as a forest reserve that help preserve the natural waters sources. Bitaco® is essentially a “new” tea Origin, located in the exotic, beautiful, and peaceful Andes Mountains of Colombia. Bitaco® is a High Grown tea that is cultivated at over 6,000 feet above sea level in the mist-capped Andes at Bitaco, Colombia. We are located in the bio-geographic region of Chocó, characterized by its high level of rainfall and exceptional biodiversity. The Bitaco® Tea plantation is a tiny tea garden nestled alongside a thriving, protected rain forest, the Bitaco Regional Forest Reserve (Reserva Forestal Protectora Regional de Bitaco). Since 2013 we have been developing Bitaco®Unique Colombian Tea, a loose leaf tea that brings to your cup unique Colombian flavors. We own our own tea garden and a new high-tech factory, the most modern in the Americas. We guarantee the entire tea process, from harvesting through delivery to the final customer. Bitaco® exports to markets in Germany, France, England, and the USA. Bitaco® Tea owns 51 hectares of tea plants nestled within the Andean fog forest ecosystem. We are surrounded by the Bitaco Regional Forest Reserve, where our tea garden coexists with a biological corridor that allows the conservation of spring waters and a wide diversity of flora and fauna: 256 bird species, 28 amphibian species, 23 reptile species, and 772 species of plants. Bitaco® Tea created the Agricola Himalaya Foundation to develop and improve programs focusing on education, especially for children. Activities focus on the improvement of infrastructure, recreational opportunities, local culture, and access to technology. The Bitaco Tea company is working with the AGRICOLA HIMALAYA FOUNDATION to support educational programs. Particularly educational programs for children as well as improvements of infrastructure, recreation, culture and technology. This includes programs in ecology and the arts; support of schools by building libraries, computer rooms, and sports programs. There is also a scholarship fund for higher education.